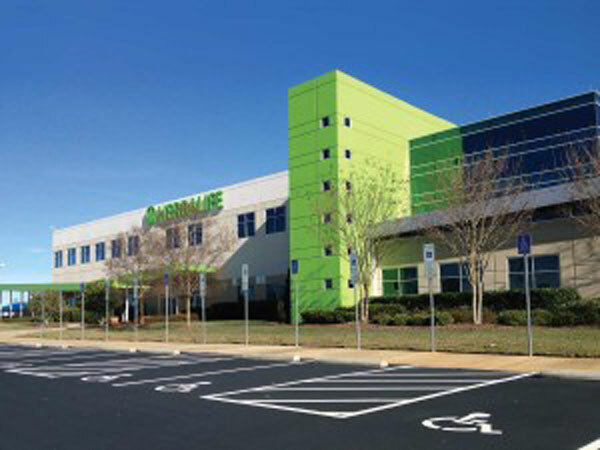 North Carolina & Virginia Full-Service Industrial Contractor - Edwards, Inc.
Edwards, Inc.'s construction services include new construction, plant expansions, equipment installations, modifications, upgrades, shutdowns, consolidations, relocations, and equipment removal. 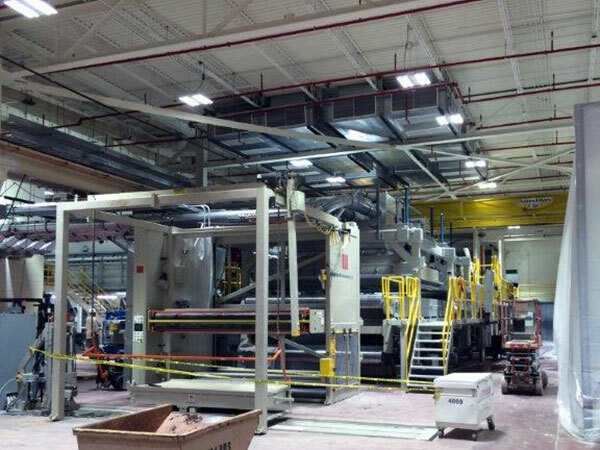 Edwards, Inc. has industrial fabrication capacity in excess of 50 tons per week. 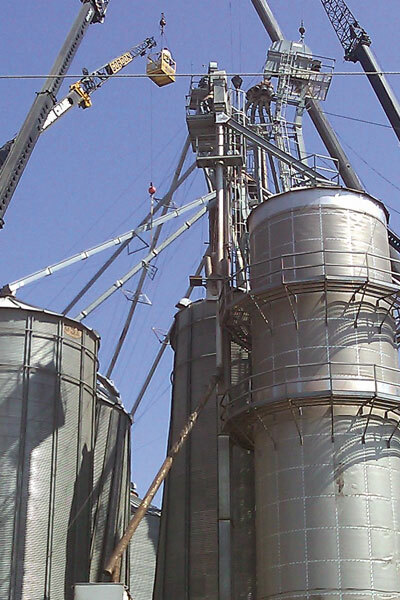 We specialize in structural platforms, catwalks, machinery bases, dust collectors, conveyors, tanks and specialty items for clients throughout the world. 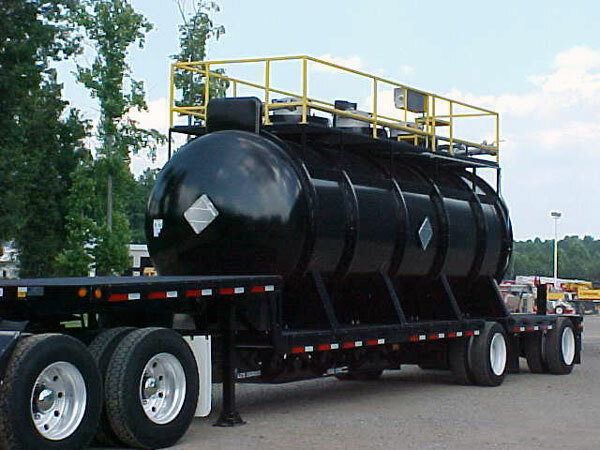 Edwards, Inc. is a leading fabricator of custom piping, pressure vessels and modular skids. 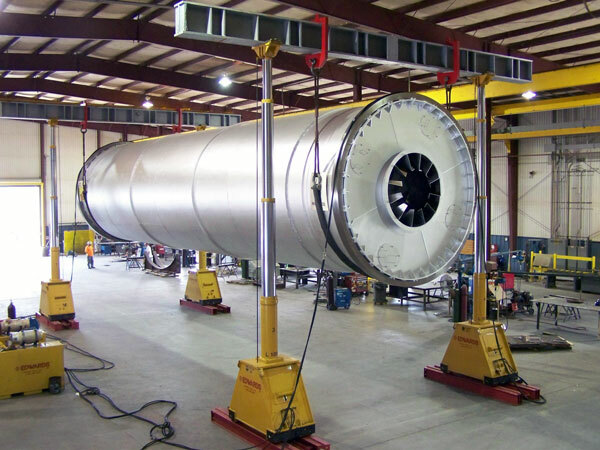 Turnkey capabilities and expert craftsmen enable Edwards, Inc. to provide rapid turnaround and high quality products. 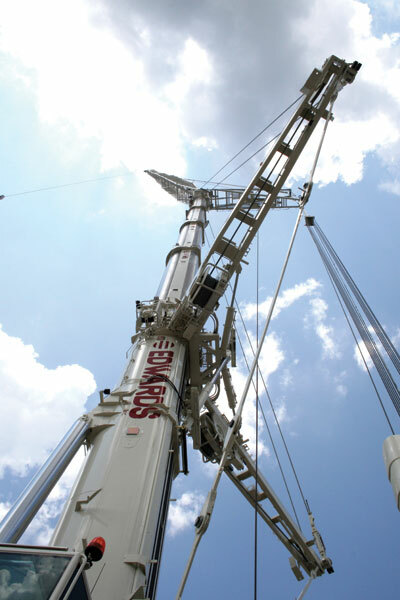 Our vast crane fleet ranges in size from 8.5 ton to our flagship 600-ton crane. 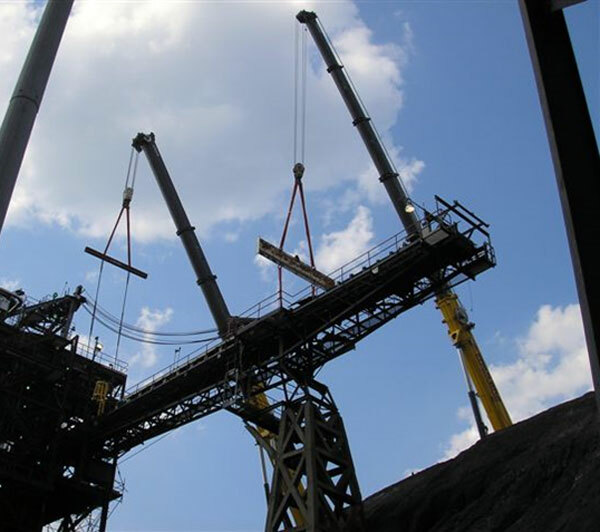 Our multiple crane rental locations provide customers with 24-hour service throughout North and South Carolina and southern Virginia. 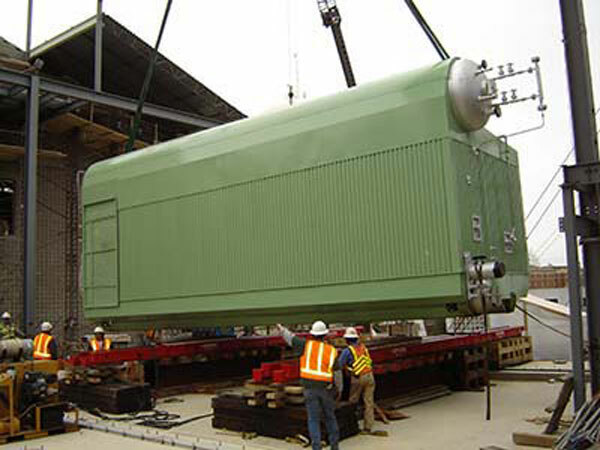 Edwards, Inc. is a full-service industrial general contractor providing construction, fabrication, and crane services. 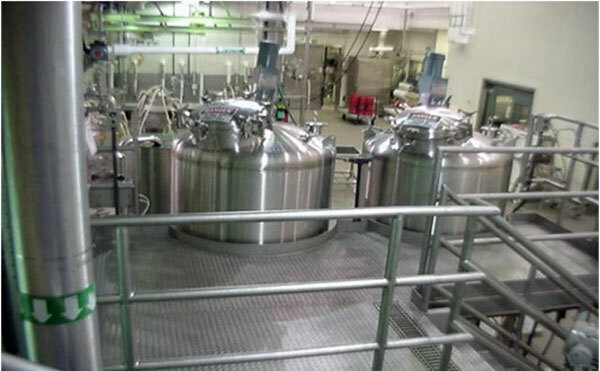 We serve a variety of industries including pharmaceutical, food processing, wood and paper products, textiles, general manufacturing, agriculture, and nuclear power generation throughout North America. We hold an unlimited, unclassified general contractors license, along with mechanical and electrical trade licenses in multiple states. We are an AISC Certified fabricator for building steel, bridge component steel, and sophisticated paint. 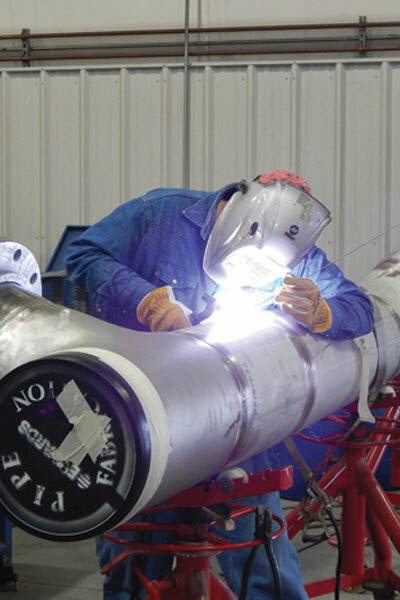 With ASME A, S, U and PP stamps, and a National Board R stamp, we are experienced in the construction, fabrication, and repair of boilers, power piping, and pressure vessels. 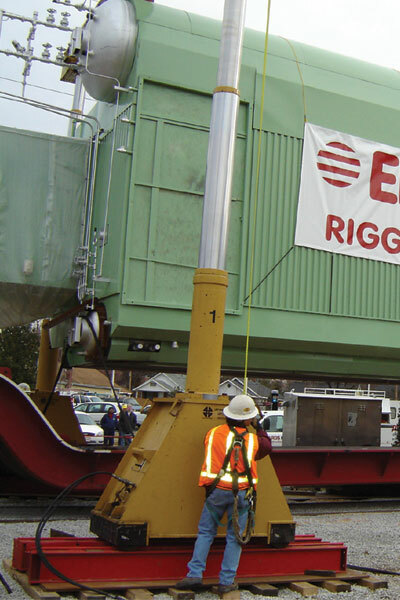 All of our crane operators and lift directors are NCCCO trained and certified. We staff our projects with experienced and professional management personnel supported by a team of highly qualified craftsmen. We pride ourselves in delivering exceptional service with emphasis on safety, quality, and performance. We are not just committed to client satisfaction; we want to earn our client's loyalty. We have over 150,000 sq.ft. 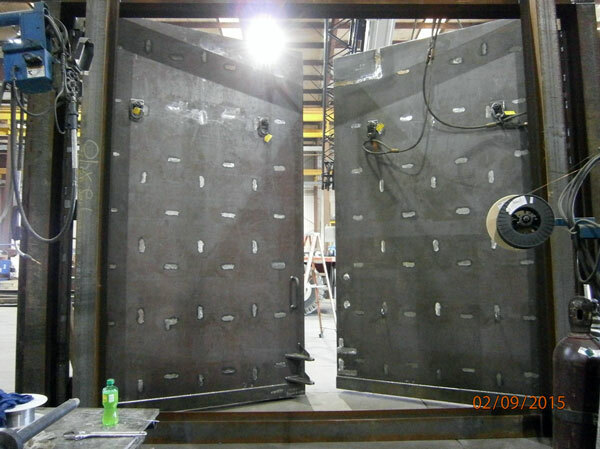 of fabrication and coating space under roof and are capable and equipped to perform nearly any fabrication job. We are an AISC Certified Fabricator. We hold the BU, CPT, and P1 endorsements for building steel, bridge component steel, and sophisticated paint. 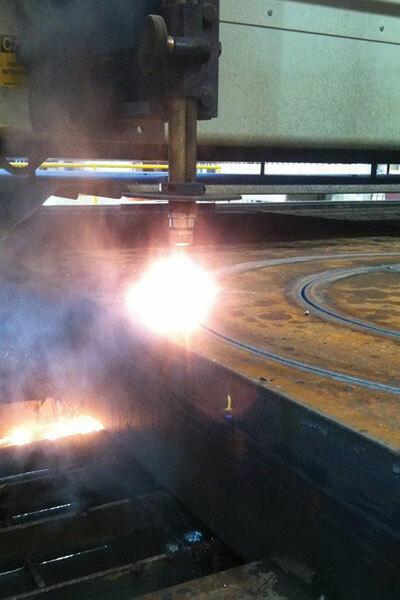 We employ state-of-the-art software, CNC equipment, punch plasma, beam line and angle line to deliver fabrication capacity in excess of 100 tons per week. 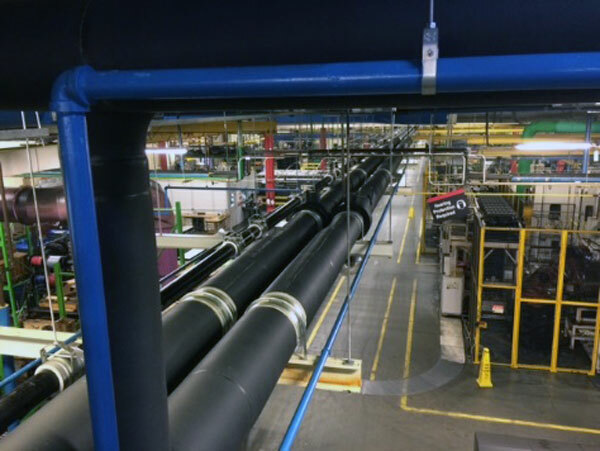 Our pipe fabrication operations utilize CNC automated and semi automated equipment that produce high quality welds in minimal time. All of our crane operators and lift directors are NCCCO trained and certified. We offer comprehensive lift planning with 3D Lift Planner / engineered lift plans from our state-of-the-art Operations and Dispatch Center. 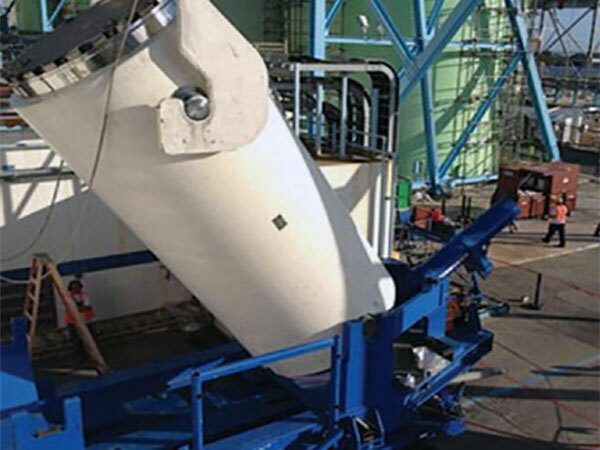 From project management to field personnel, we have the knowledge and experience to produce detailed rigging plans for the most stringent safety and quality standards. Our fleet of trucks and trailers are available 24 hours a day for your specialized hauling, oversized and overweight loads. 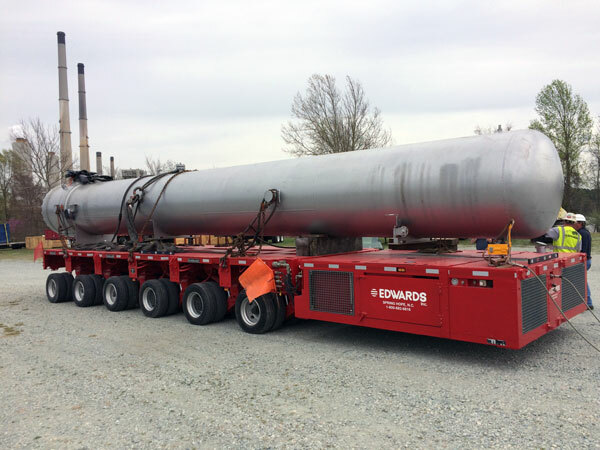 Edwards, Inc. is an industrial contractor providing full-service specialty and pipe fabrication, crane and rigging, general plant maintenance and ASME Code fabrication and repair. 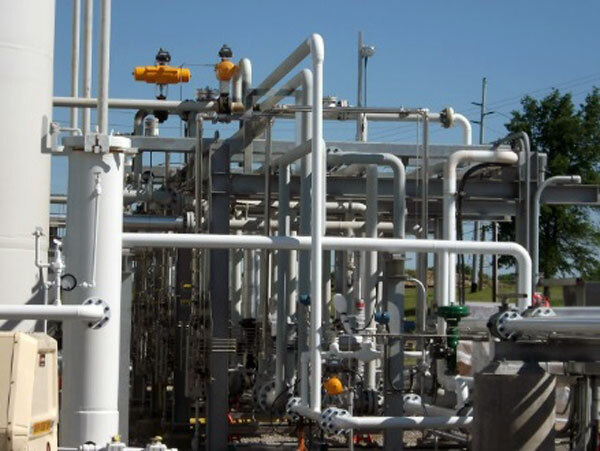 Edwards, Inc. creates value through our performance, faster project completion, and rapid response. We are always evolving as a company, adding new capabilities to our service portfolio in response to the ever expanding needs of our customers. Our communications lines are down.